B. Klibank’s high-spirited Cats play piano, eat ice cream, and dance the hula on the pages of this board book, purrfectly accompanied by Zoe Burkek’s rhyming text. B. Kliban (American, 1935–1990) was a funny, brilliant man and a serious, innovative artist. He was also an offbeat interpreter of all things cat. 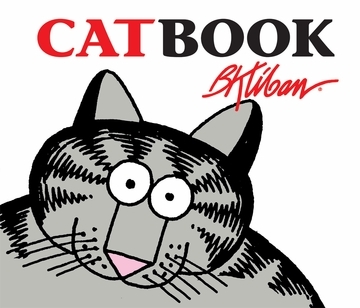 Kliban was an instant cartoon sensation after the publication of his groundbreaking book Cat in 1975. Some forty years after their initial appearance, Kliban’s quirky, colorful Cats are adored icons and cherished friends of fans worldwide. One of the top cartoonists of the 20th century, Kliban contributed work to national magazines for over 30 years. 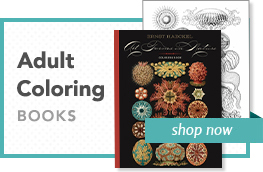 Zoe Burke is the author of the Nature Discovery Book series and board books featuring art by Charley Harper (PomegranateKids). As a mystery novelist, she has published two books in the Annabelle Starkey series, Jump the Gun and No Gun Intended (Poisoned Pen Press, 2013, 2016). She lives in Portland, Oregon, with her husband.